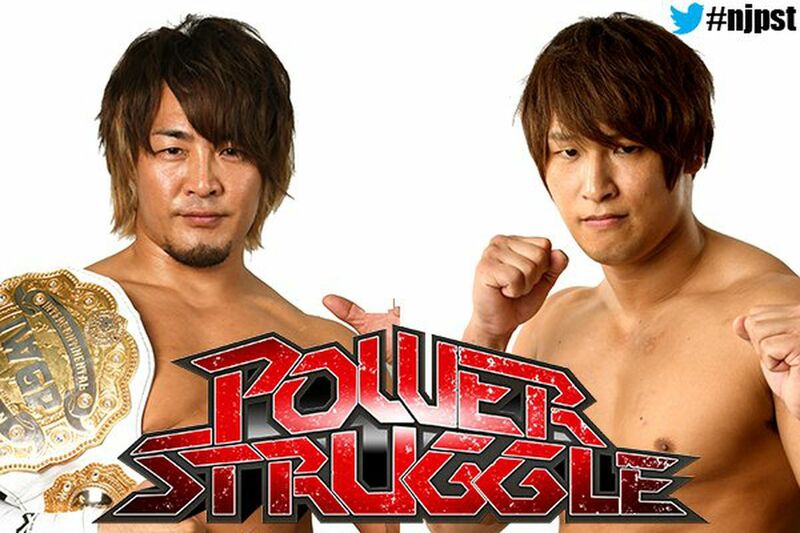 I don’t get a chance to write about Puroresu that much here on GR but, seeing as New Japan Pro Wrestling’s “Power Struggle” event this prior weekend was both newsworthy and a fun show to boot, I decided I spend a brief moment talking about it today. Emanating from the Prefectural Gymnasium in Osaka, Power Struggle featured great wrestling up and down the card, along with a rare gimmick match as well as the finals of the annual Junior Heavyweight tag team tournament. The colossal news bite that has everyone talking was of course the announcement that Chris Jericho would be returning to New Japan for” Wrestle Kingdom 12” on the 4th January 2018. For those not initiated with NJPW, Wrestle Kingdom is an annual event held at the Tokyo Dome and is essentially the company’s version of WrestleMania. 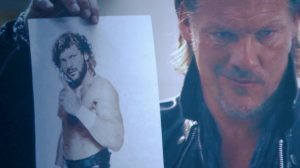 For weeks leading up to Power Struggle; Jericho, a man who has been part of WWE on-and-off for nearly two decades, had been front and centre of a particularly nasty Twitter row with Kenny Omega, the current holder of New Japan’s United States Championship and possibly their most popular non-Japanese combatant. Following a very enjoyable title defence against the game Beretta, Omega opened the floor for any new challengers to step forth. When it looked like no one was going to come out, the lights went down and Y2J showed up on the video wall to demand he get the next shot. Despite being a heelish leader of the Bullet Club, Omega readily accepted the challenge without hesitation. Another match was also set for the Tokyo Dome following the thrilling collision for the IWGP Intercontinental Championship between Hiroshi Tanahashi and Kota Ibushi (Who will be most known by fans in the west for being in WWE’s Cruiserweight Classic tournament last year). Tanahashi spent most of the match working over his opponent’s knee with some devastating dragon screw leg whips. However, Ibushi fought back with a series of vicious kicks and some pounding palm strikes. Despite this manly show of grit however, eventually Ibushi fell to Tanahashi’s famed “High Fly Flow” frogsplash and was pinned after an engrossing battle. Both men showed respect for one another following the contest and, as Ibushi left the ringside area, Tanahashi closed the show with some of his popular air guitar antics. Before he could finally sign off though, the lights went down once again as the crowd murmured with surprise and excitement. For months videos had been playing showing a mysterious figure called “Switchblade” in a small room full of newspaper clippings. Prior to this event, we had never seen who this person was, but on Power Struggle the riddle was finally answered, as light shone upon the face of New Zealander Jay White. White had been in New Japan before, but never at a high level, and had recently been away both in Europe and North America honing his skills. Coming to the ring wearing a Matrix-like long leather jacket, White confronted Tanahashi before laying him out with a Sister Abigail like manoeuvre. Thus we have another big match on the Tokyo Dome docket. I will admit to only seeing White wrestle sporadically, and that has usually been in multi-man matches, so I’m not sure what we can expect going forward. That being said, knowing what I know of Tanahashi, I think the match has every chance to be an entertaining one. 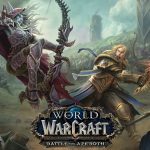 I’m interested to see who wins as well. In New Japan it’s not unknown for people to debut with new characters and beat an established star right off the bat to give them instant credibility. For all we know, White could easily be Intercontinental Champion by the close of Wrestle Kingdom. Wrestle Kingdom’s main event of Kazuchika Okada and Tetsuya Naito was already well known going in to Power Struggle, and a big ten man tag team match advanced the story a step further at Power Struggle, as Okada’s CHAOS faction clashed with Naito’s Los Ingobernables De Japon crew, with both men taking part in the battle. For those not aware of the journey that both men have taken to the Tokyo Dome, I heartily encourage you to click HERE and watch an excellent video about it. Back in 2013, Naito had been earmarked to be the next big star of New Japan, but unluckily for him the New Japan fans did not accept him as a challenger to Okada, meaning that Naito’s title shot was bumped from the Wrestle Kingdom main event slot down to the semi-main. After going away to Mexico and forming a friendship with La Sombra (Now Cien Almas in WWE), Naito returned with a new heelish attitude and took New Japan by storm. This year he won New Japan’s vaunted “G1 Climax” tournament, and earned his way to a title shot with record breaking champion Okada. And this time it’s highly unlikely that he won’t close the show either. The two clashed a few times in this match, with the story being that Naito wanted to injure Okada if he could, so as to give himself a better chance of victory at the Tokyo Dome. At one point the fight between them spilled outside and Naito slammed Okada hard on the entrance ramp, much to the Osaka crowd’s displeasure. Seeing as the lukewarm reception of the Osaka crowd was what put the kibosh on Naito’s original push, it seemed deliciously apt that he was going out of his way to antagonise them in this bout. All of the occasions where the two scrapped were enjoyable and fought at a high tempo, which will hopefully bode well for their big fight at the Tokyo Dome. On this night it was Okada who managed to glean a psychological edge, as he pinned Naito’s teammate Bushi following his brutal “Rain Maker” lariat, mocking Naito whilst making the pin. 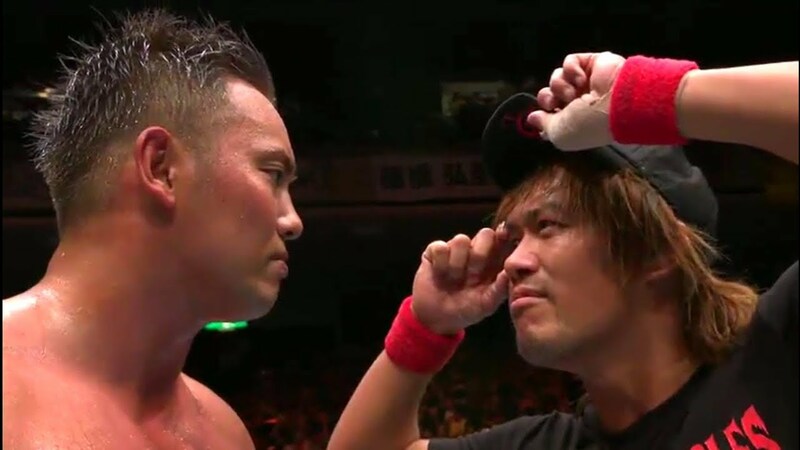 Despite getting a slight edge on his rival, things between Okada and Naito are clearly far from over and their upcoming contest should provide Wrestle Kingdom 12 with one heck of a main event! Sho and Yoh, the current reigning IWGP Junior Heavyweight Tag Team Champions added the Junior Tag Team Tournament Trophy to their collection following a hard fought tournament final victory over ACH and Ryusuke Taguchi. Despite going down in defeat, ACH was the highlight of the match, hitting some hot moves and consistently selling a rib injury throughout. Following the match, The Young Bucks came down to the ring and challenged Sho and Yoh for the Tokyo Dome. Rocky Romero, Sho and Yoh’s manager/coach, readily accepted the challenge. 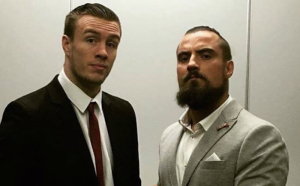 Sticking with the Junior Heavyweights, Champion Will Ospreay of CHAOS defended his championship against regular foe Marty Scurll of the Bullet Club. The story going into this match was that Scurll had made a habit of ending Ospreay’s title reigns, defeating him for titles both in Ring of Honour and Progress. And indeed, the streak continued here as Scurll caught Ospreay with a pinning hold to capture the title after a rousing bout. Both men’s extensive knowledge of one another led to fluid wrestling and their differing styles really complimented each other, with Ospreay’s high flying impetuousness playing off nicely with Scurll’s technical deviousness. Following the match, both KUSHIDA and Hiromu Takahashi laid down challenges for the new champion, along with a flustered Ospreay demanding a rematch. Despite being a Villain (I mean, that’s actually the guy’s name) Scurll declared that he accepted all three of the challenges, demanding a Fatal Four Way for Wrestle Kingdom. Has The Villain bit off more than he can chew? I guess we’ll find out at Wrestle Kindom 12. In a rare gimmick match for New Japan, Minoru Suzuki defeated long time thorn in his side Toru Yano to retain his NEVER Openweight Championship. Despite being a legitimate athlete and bonafide scary dude, Suzuki had often found himself a victim of Yano’s comedy antics, falling to defeat on numerous occasions. On this occasion though he managed to put Yano away clean with his Gotch Piledriver. The match wasn’t a classic or anything, but it had good sustained heat from the crowd and Yano got a couple of good near falls before finally going down in defeat. I found Power Struggle to be a very easy watch. 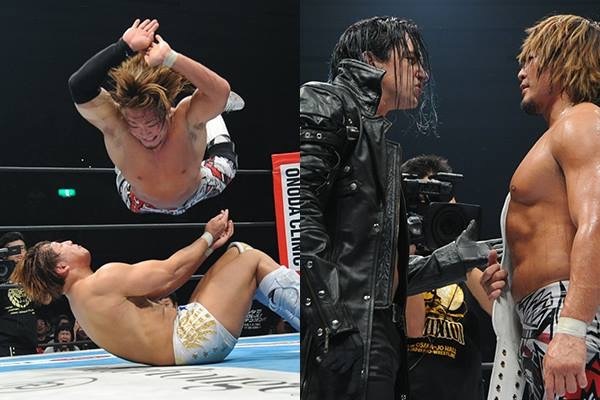 New Japan stuffs its undercard with a lot of tag matches to keep feuds ticking over. The result is that New Japan undercards rarely feel like they drag, because the tag format allows people to come in, hit a few moves, and then get out to let someone else do their bits. Thus, when it’s time for the big title matches in the second half, you don’t feel burnt out. Excluding the pre-show, Power Struggle was over 4 hours in length but it didn’t really drag at all during that time. If you wanted, you could easily skip to the Junior Tag Team finals and just watch from there if you find the idea of a show that long daunting. This would cut the show down a bit and you’d still see all the storyline stuff you’d require in preparation for Wrestle Kingdom. I really enjoyed the English commentary from Kevin Kelly and Don Callis, as I thought they did a great job explaining the ongoing storyline’s as well as having some good banter between one another. They may not be as excitable as the Japanese commentators, but I personally find wrestling a lot more enjoyable when I know the backstory to a match or angle, and having English commentary really helps with that. I’d certainly recommend signing up to New Japan World if you’re at all interested in finding a good WWE alternative. Even if you’re not, I’d still recommend signing up just for Wrestle Kingdom, as it’s always an excellent show and never fails to have at least one match of the year contender, if not more. 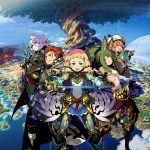 Thundercats Roar: What Has Happened to Western Animation?